A room is a canvas to express one’s creativity and personality. 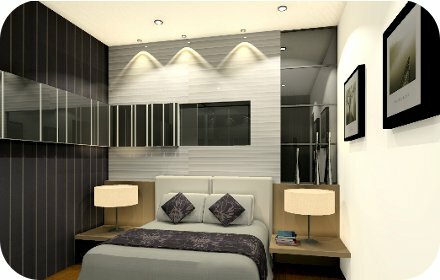 Such expression can be done through furniture, paintings, sculptures, decorations, wallpapers and the likes. A brightly hued, asymmetric room screams modernity whilst a traditional Balinese inspired room expresses a relaxing, classic preference of the inhibitor. At Desigva Design, planning, articulating and executing the perfect space according to the client’s vision and demands are top priorities. Vanessa Tschai, the brainchild behind Desigva Design has an extensive portfolio from her experience working at top notch architecture firms in the UK and working with clients as far as Dubai. 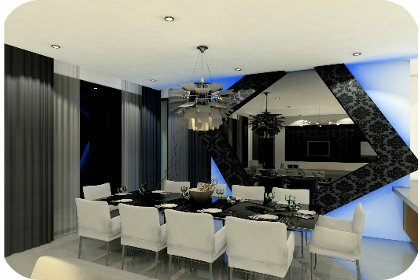 For a limited time only, Desigva Design is offering this fabulous deal to glam up the crib at a fraction of the normal cost; Professional Consultation + Furniture Layout Floor Plan using Autocad Space Planning + Quotation of Proposed Cost & Site worth RM1800 at only RM99! This deal covers any location in the Klang Valley including Klang, Putrajaya, and Bangi. The best part about Desigva Design is that despite aiming to provide only the best in fulfilling client’s needs, budget management and scheduling of all activities to ensure a smooth and successful execution of all projects are also emphasized. Share the vision of that dream room with the experts at Desigva Design as they make beautiful homes and spaces a reality. 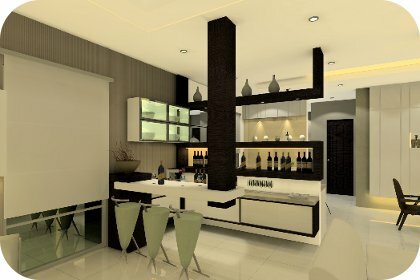 So, for a limited time only, you can get On-site Professional Consultation + Furniture Layout Floor Plan using Autocad Space Planning + Quotation of Proposed Cost & Site Visit in Klang Valley (includes Klang/Putrajaya/Bangi) by Desigva Design, Damansara Perdana at RM99 instead of RM1,800 [95% OFF]!!. Visit the link above or MilkADeal.com to get the deal! !